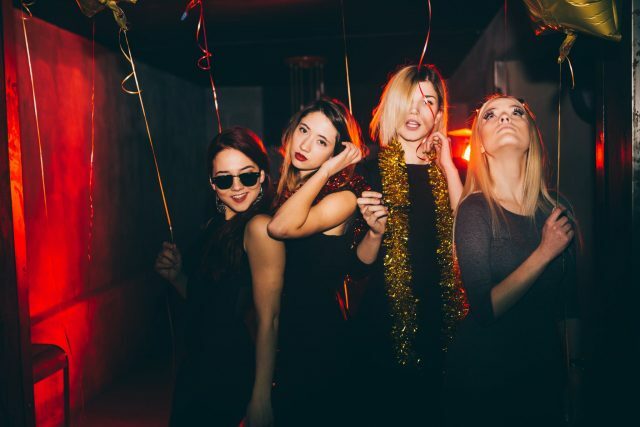 Liverpool is the number one party destination in the UK, drawing in crowds of guys and girls every weekend to celebrate stag do’s, hen parties and special birthdays. 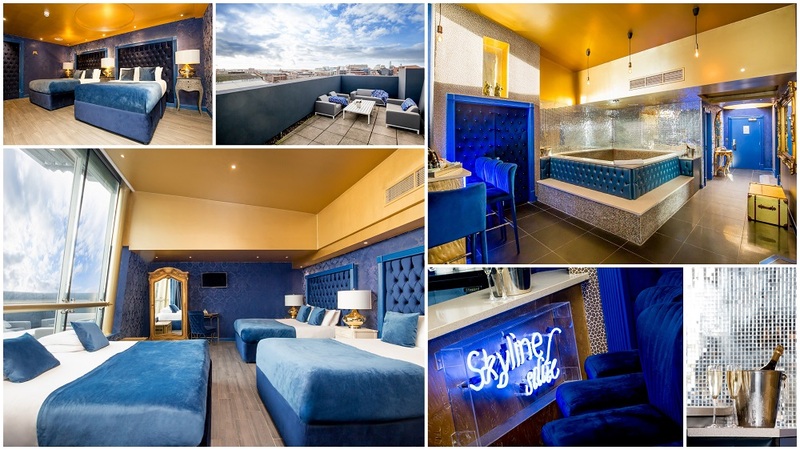 At Signature Living, we have designed and created the ultimate party accommodation to make sure you guys and girls have the best Liverpool night out possible. 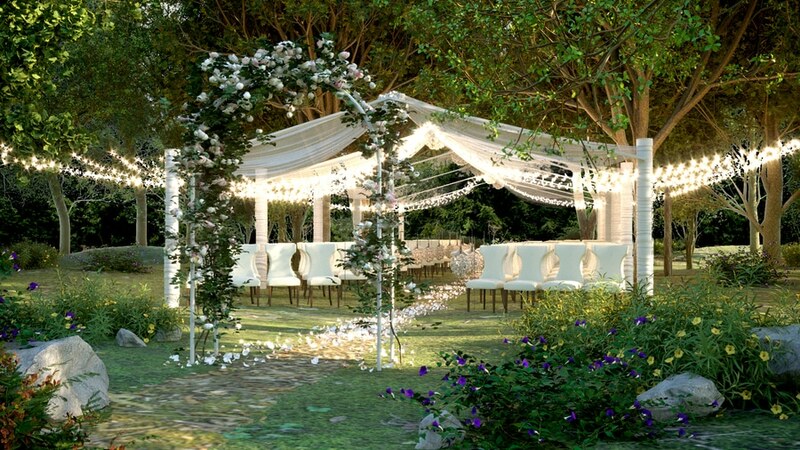 Here we take a look at our amazing accommodation and awesome offers that have been tailor-made for the party guys and girls who stay with us at Signature Living. We have designed our Ultimate Friday offers to give you guys and girls the best possible start to a great Liverpool night out with friends. For a group of four guys on a Liverpool night out what more could you ask for? 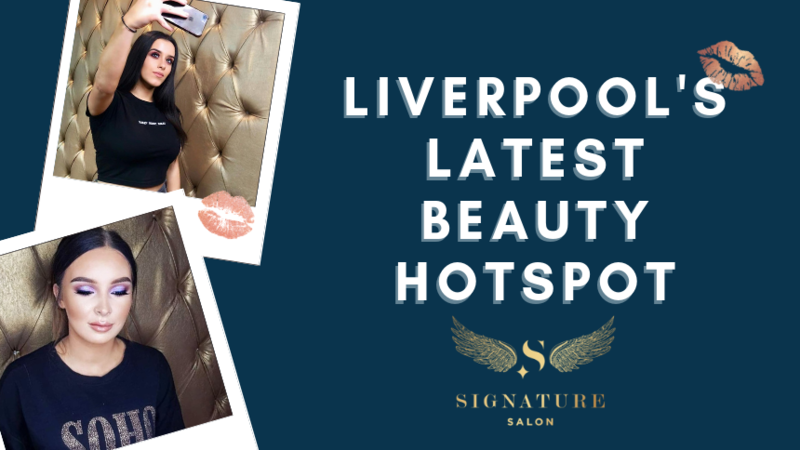 So, ladies you can either arrange a great night out at either one of the best bars in the city or get yourself glammed up and enjoy a fab Liverpool night out. We know which one we would choose. How about you? To arrange your visit to Liverpool using one of our Ultimate Friday Offers call now on 0151 601 8801 or book online. 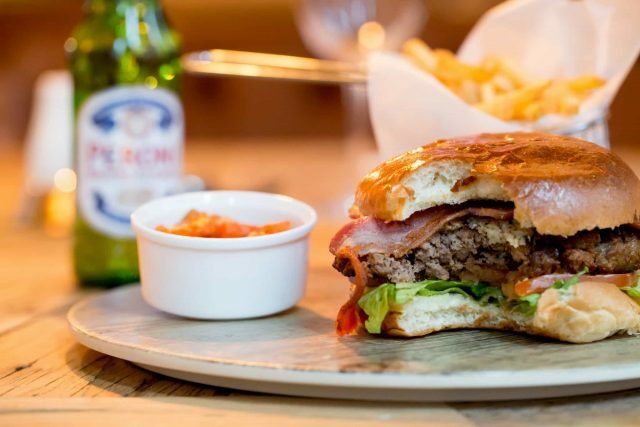 We have some amazing events coming up in Liverpool over the next few months and our Signature Living venues are always great places to enjoy an awesome Liverpool night out in the city centre. For all other enquiries and to find out what else we can arrange for your party at Signature Living email info@signatureliving.co.uk, and one of our team will be happy to help.